David Bowie’s former wife claims she has not spoken to their son Duncan following his famous father’s death last year. Angie Bowie has admitted that she still hasn’t spoken to her son, following his legendary father’s death last year. 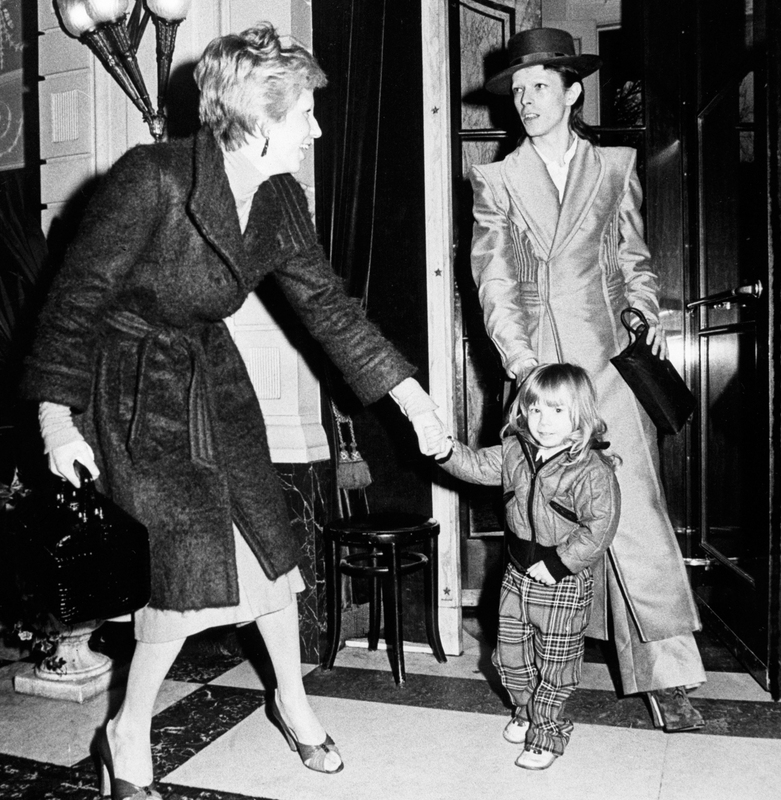 David Bowie, who died in January 2016 aged 69, had son Zowie with Angie back in 1971, but the couple became estranged and eventually divorced in 1980. Asked if she had spoken to Zowie, now known as Duncan Jones, following his father’s death, the 67-year-old former model told The Times: “My son? No, why should I be? I'm not interested. “It stopped when my father changed his will to not include an educational trust for Zowie because David divorced me. "When my father did that I followed precedent. It's over. Nothing. Nothing to do with me." Angie claimed that she last spoke to Duncan when he was 13, but in an interview with The Mail in 2009, she revealed that her daughter had correpsonded with him in the early 2000s. Duncan now has a son - Bowie’s grandchild - Stenton David Jones, born on 10 July 2016, six months after the superstar’s death.